Katy Perry is teaming up with OPI to create a line of nail polishes inspired by her creative style. Katy being a nail fanatic, as seen from her amazing nail designs on tour and her daring outfits she is spotted wearing in public. 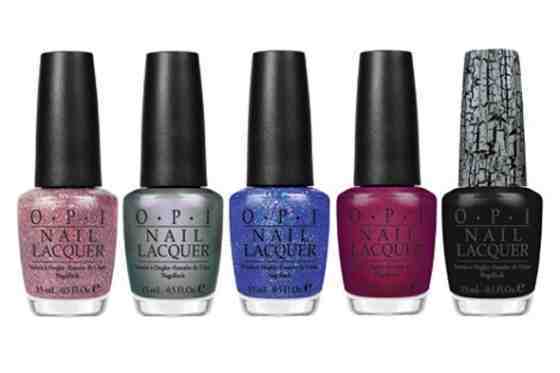 It only makes sense Katy has collaborated with major Nail Polish line OPI, and rightly so... I'm sold. The Katy Perry collection that will be in stores in January 2011, will include colours such as Teenage Dream- A pink Glitter, Not like the Movies- A sultry Silver, plus many more. Black shatter is already in the bag...!!! sounds wicked.